The Lexus RX was America’s top-selling premium brand vehicle in October 2016. Thanks to a modest uptick in a market that declined in an abbreviated sales month, the top-selling Lexus outsold the second-ranked Mercedes-Benz C-Class by more than 1800 units and the second-ranked SUV/crossover by nearly 3000 units. 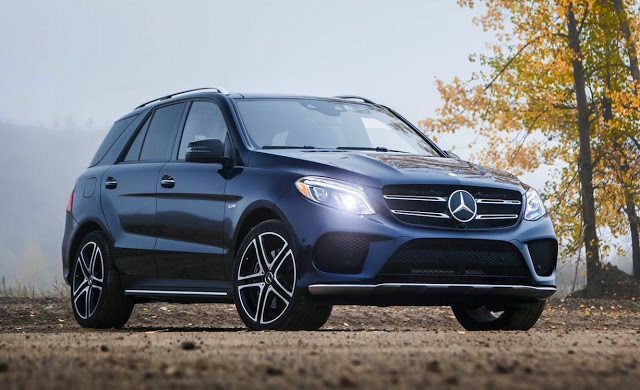 Among vehicles priced above $50,000, the Mercedes-Benz GLE was October’s top seller, though GLE/M-Class sales were down 17%, year-over-year. These two lists of America’s luxury leaders are subject to change. The Ford Motor Company has not yet submitted October 2016 sales numbers because of a fire at the company’s headquarters. This means we’ve yet to receive Lincoln sales results. 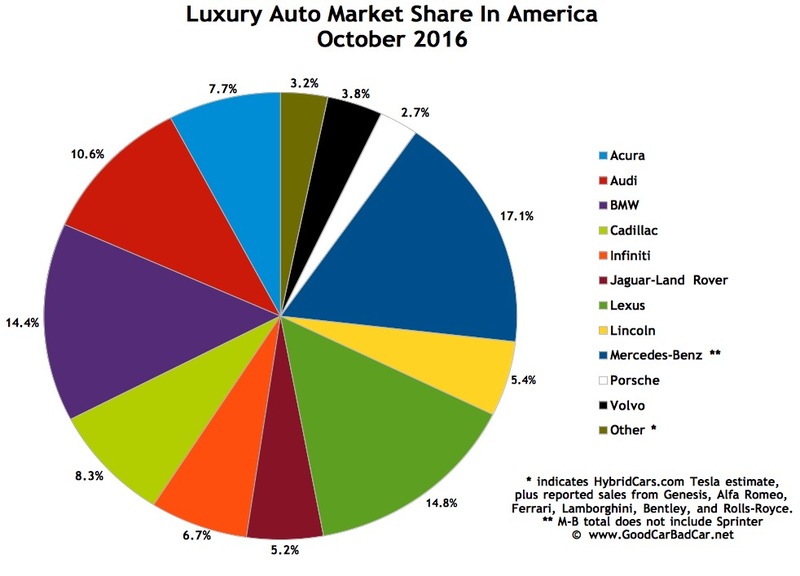 Both one year ago and last month, however, there were no Lincolns among the top 15 best-selling luxury vehicles. 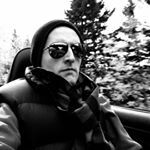 For the purposes of the above list, premium brands include Acura, Audi, Bentley, BMW, Cadillac, Infiniti, Jaguar, Land Rover, Lexus, Lincoln, Maserati, Mercedes-Benz, Porsche, and Volvo. Brands like Aston Martin, Ferrari, Lamborghini, and Lotus don’t report specific monthly sales data.